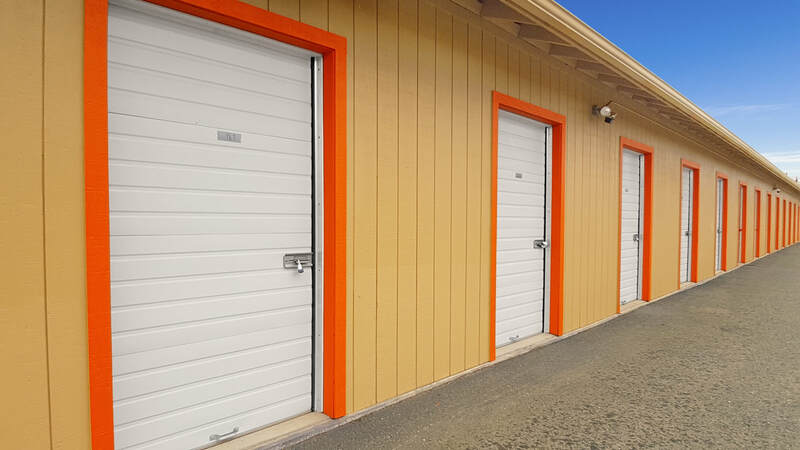 Heated storage units help protect your belongings from the extreme weather conditions that come from living in Alaska. Everything from computer equipment, electronics, wood or leather furniture, photographs, books, sensitive documents, artwork etc... should be protected. The temperature in the heated storage units is carefully regulated 24/7. A heated unit may be the best location to protect temperature sensitive belongings from the cold. Rest assured that your vehicles, boats, furniture and other goods will be safe within our well lit, fenced in yard with keypad entry, video surveillance and manager living on-site.